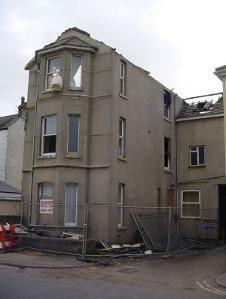 THIS WAS THE SITE OF THE NOMBREX FACTORY IN CAMPERDOWN TERRACE. NOW A BLOCK OF FLATS. SAW A FIRE AT THE OLD NOMBREX BUILDINGS .. 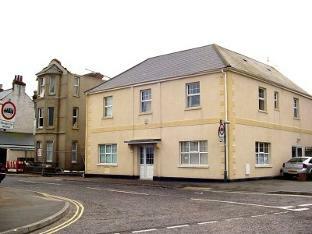 THIS SITE RELATES TO MY SMALL COLLECTION OF NOMBREX TEST EQUIPMENT HERE IN EXMOUTH DEVON. 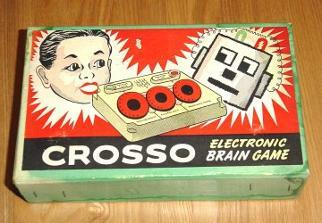 RECENTLY I WAS ABLE TO AQUIRE A VERY RARE EXAMPLE OF CROSSO AN EARLY ELECTRONIC GAME. 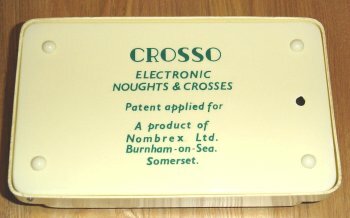 WHICH BROUGHT TO LIGHT NOMBREX,S PREVIOUS EXISTENCE AND APPARENT BIRTH IN BURNHAM ON SEA SOMERSET. 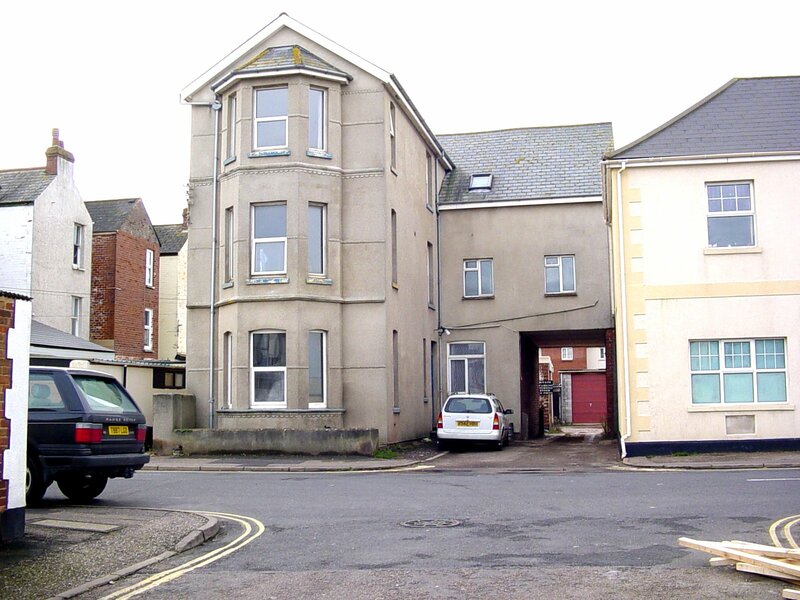 note received from geoffrey cousins :...nombrex traded from dunstan road estate burnham-on-sea before moving to exmouth . 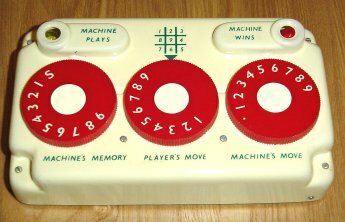 PLASTIC AND ELECTRONICS, WAS THE REASON FOR THE SEEMINGLY UNRELATED NOMBREX PRODUCTS.. 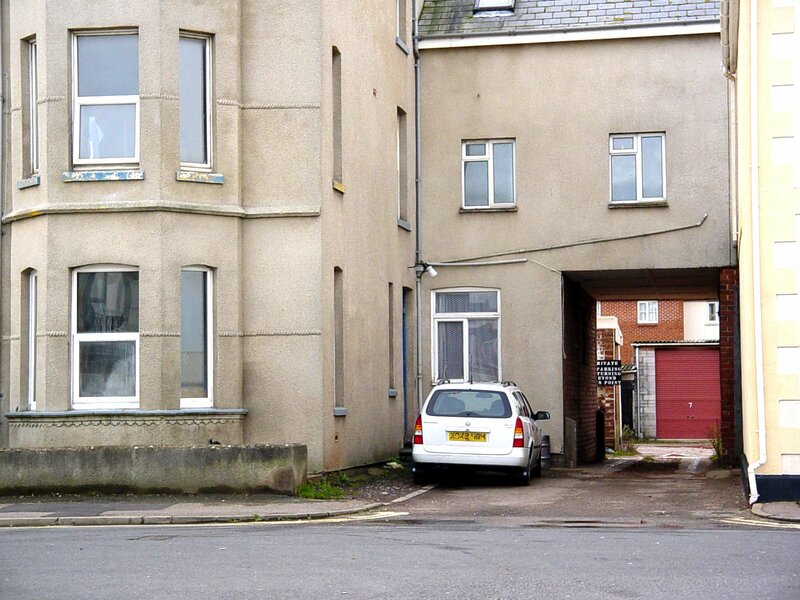 SUSCEPTIBLE TO RUSTING CASES..THE FACTORY IS NEAR THE DOCKS IN EXMOUTH ABOUT 100YARDS FROM THE SEA..!! THERE WERE SEVERAL MODELS IN THE NOMBREX INSTRUMENT RANGE. 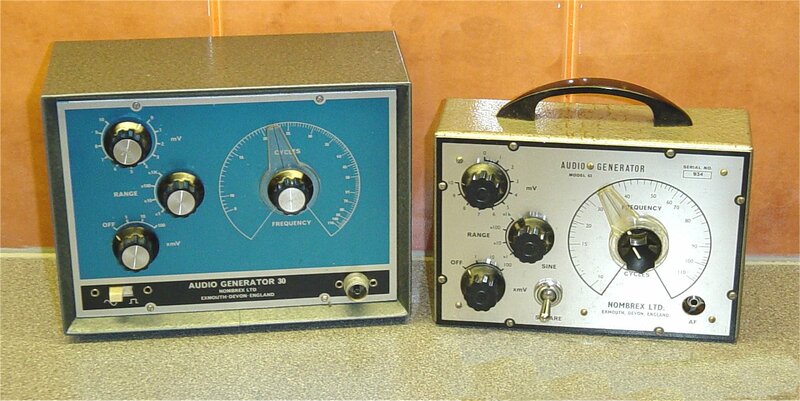 THE NOMBREX FACTORY ALSO PRODUCED SIGNAL GENERATORS FOR NORDMENDE AND WESTECHNO.